Sorry for the gap… As you know we have been busy on the road with parties and D&BA things la la la.. 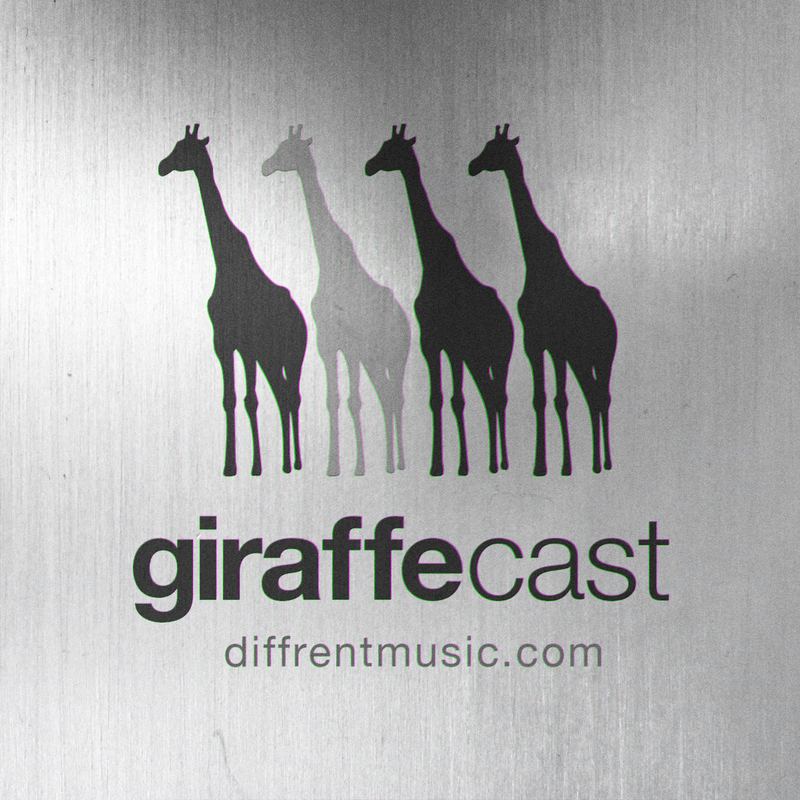 But as a treat, we have spilt lots of beans, in the form of pretty much the next six months of diffrent releases leaked into one hour of mad drum patterns and stinky giraffe based bass lines! Oh and T-Shirt give away for those who have been waiting for a copy of the black pink black black + text tee!! !